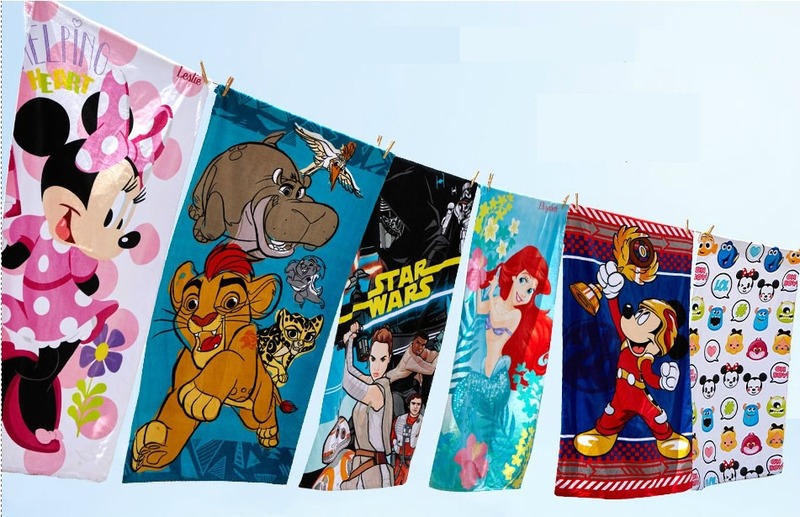 Disney Store Beach Towels Just $10! You are here: Home / Great Deals / Disney Store Beach Towels Just $10! The Disney store has a nice sale today on beach towels! They are only $10 – normally $22.95! They have the Disney Princesses, Mickey and Minnie, and Star Wars, PLUS MORE! You’ll also get FREE shipping on order of $50 ro more when you use code: SHIP50 at checkout!